For management of masses in ASTM Class 2-7 and OIML Class F1 and below Equipped with an internal mass for simplifi ed calibration of the balance. Enhanced function settings reduce errors due to drafts and vibrations. 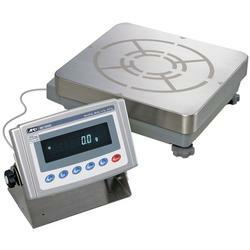 Equipped with an internal mass for simplifi ed calibration of the balance. 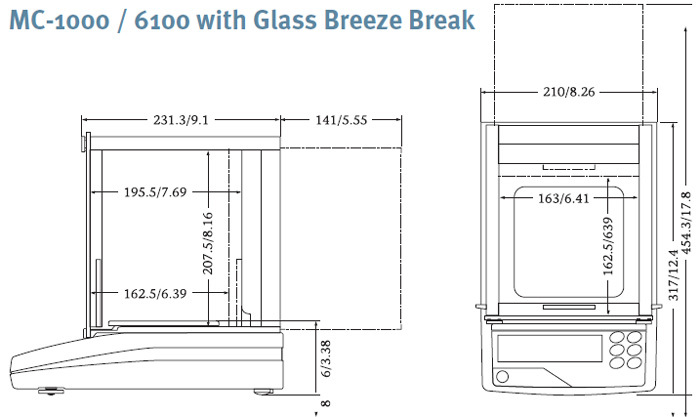 Enhanced function settings reduce errors due to drafts and vibrations. 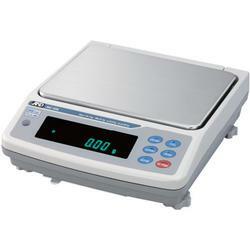 Precision balances with extended resolution The MC Series may also be used as high resolution balances. 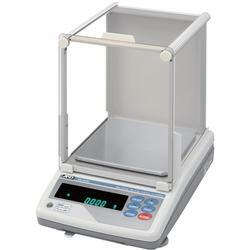 Display weighing results with an extra decimal place not normally found in balances of this capacity. The extended resolution enables measurements of minute weight changes of heavy objects and small variations with heavy tare containers.